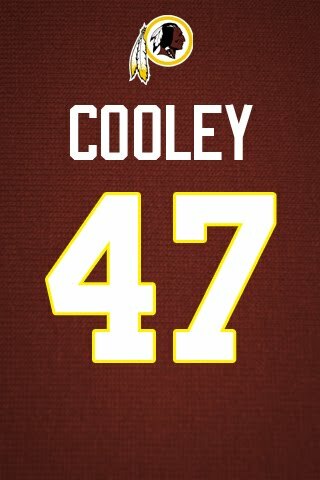 Chris Cooley, tight end for the Washington Redskins, likes to chug condiments. We're not judging. Who doesn't love a slug off the sauce bottle on occasion? But seriously, Chris...Pam? Generic ranch dressing? Getcha game up.